Since 1923, the Junior League of Stamford-Norwalk has invested more than $2,500,000 on our communities. We couldn’t do all that we do without the support of our generous corporate and individual sponsors. Make a difference in the community today with a monetary or in-kind donation to a fundraiser or volunteer event. JLSN women plan, organize, and execute community service events in Stamford, Norwalk, Darien, New Canaan, Wilton, Weston, Westport, and Ridgefield. Whether reading to elementary school children, serving a warm meal to the homeless, or cleaning up area beaches, our members put their leadership skills to work building better communities. 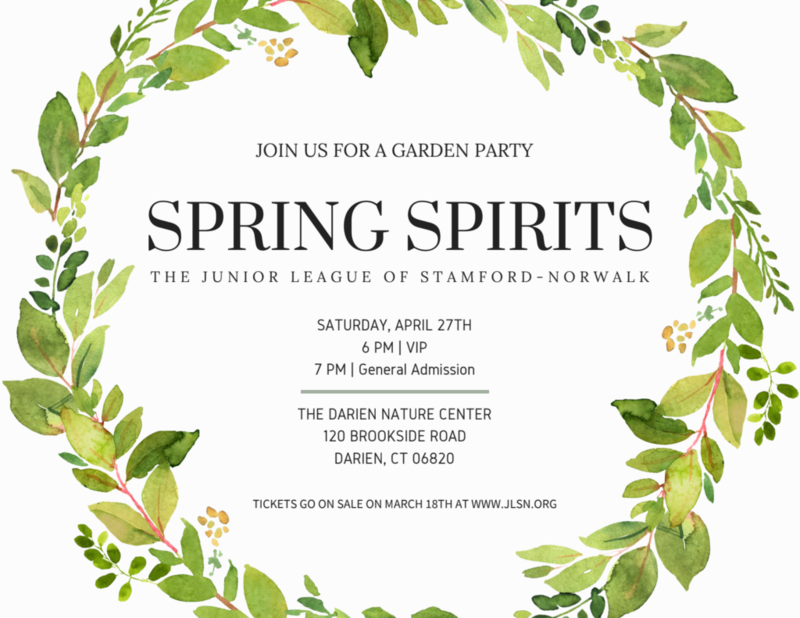 Join us for a Garden Party and Silent Auction benefiting the Junior League of Stamford – Norwalk. Proceeds from Spring Spirits represent a significant source of funding for JLSN’s community and educational programs. Additionally, these funds allow JLSN to identify and create new programs to serve our communities’ and our membership through training and development. 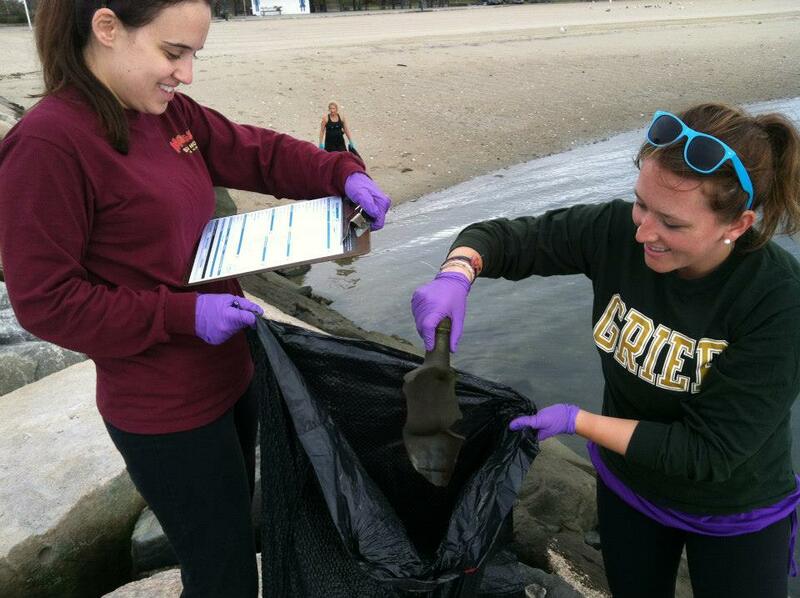 JLSN has founded or participated in the establishment of more than 88 community agencies and our League members continue to volunteer countless hours each year as trained community volunteers. We look forward to an evening of fun and fundraising! Through Family Literacy Nights, JLSN practices reading skills with elementary school children while equipping parents with the tools they need to help their children succeed. Done In A Day service events offer a boost of support for local non-profits that require additional volunteer power for their success. 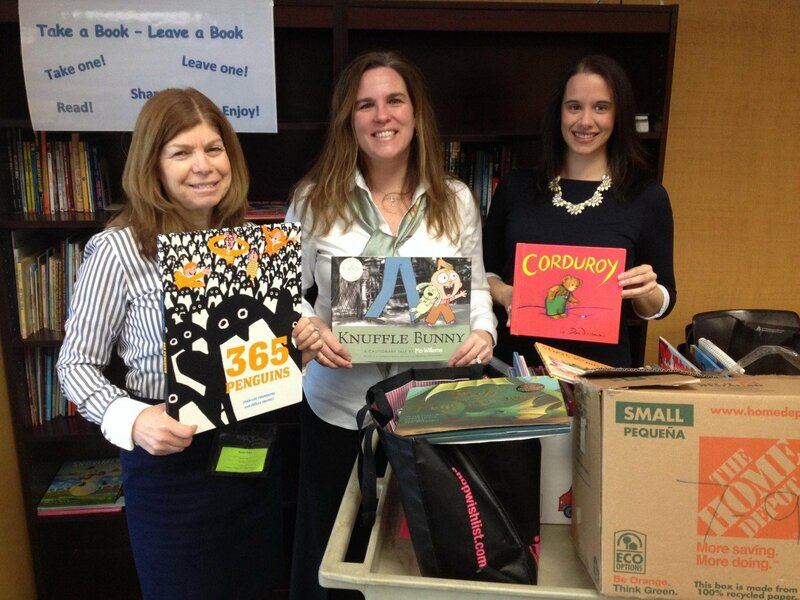 Community book drives fuel our book giveaways, reading rooms, and lending libraries to make reading more accessible to area children by building their personal libraries. Read 2 Succeed focuses on improving the literacy skills of elementary school children. It is based in the belief that strong literacy skills open up a world of opportunities and should be nurtured at an early age. The League strives to give children access to books and reading opportunities while equipping their parents with the skills to reinforce their lessons in the classroom. Family Literacy Nights place an emphasis on the role parents can play in their children’s education. By bringing together stakeholders in the students’ development and creating an opportunity for parents to meet and train with their child’s teachers, Family Literacy Nights are a chance for parents and educators to align their strategies and work toward shared goals. JLSN members form a network of like-minded women who make a difference in their communities while enjoying enrichment opportunities. With a focus on developing trained volunteers, JLSN hosts a variety of training sessions in areas of personal and professional development. By building skills, the League provides its members with tools to become more effective volunteers and community leaders, tools that often carry over into their workplaces and outside community involvements. Flexible volunteer opportunities and social events round out the JLSN experience, allowing members to serve their communities while developing lasting friendships.